Tayden’s trips continue to bring joy! 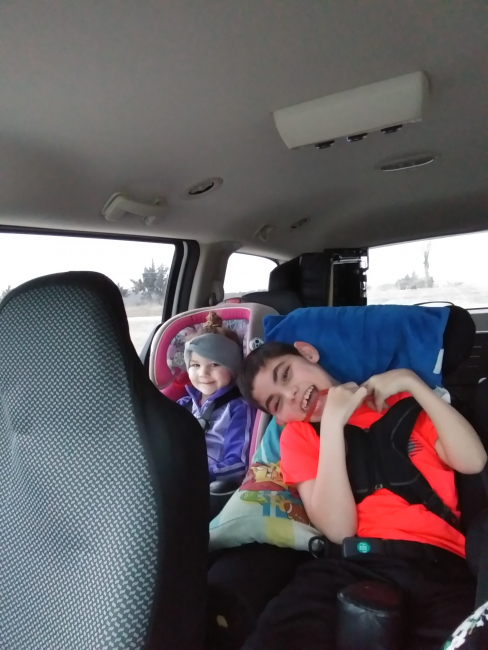 "The wheelchair accessible van has been beyond amazing! It is a huge blessing for Tayden and our whole family! 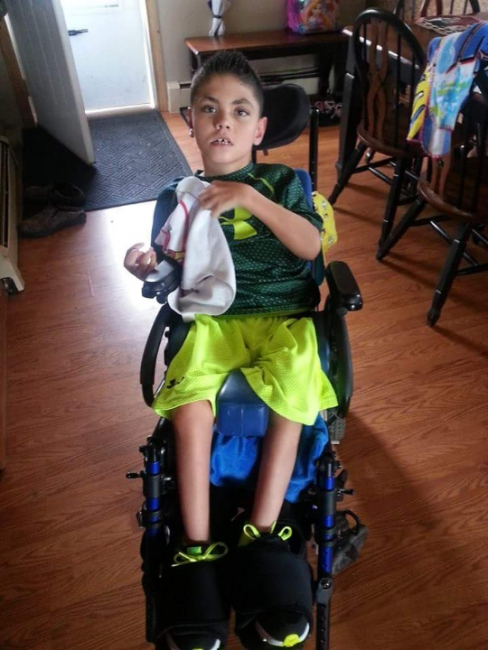 Tayden has had been able to enjoy so many trips to Wal-Mart in the new van! Tayden has also been to the zoo, adventure land, and many more fun places. Thank you all so much for not only the van, but FREEDOM to go anywhere!" 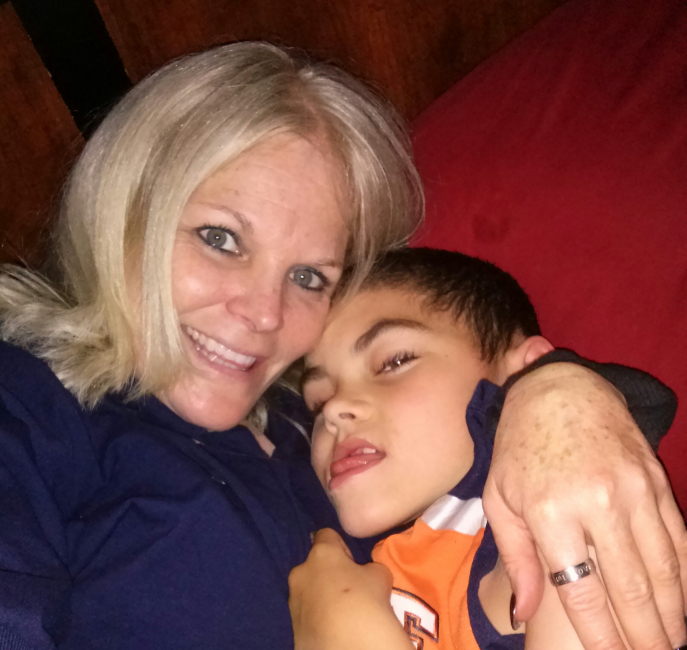 Hailee had shared with us before that Tayden will never been able to walk or talk, and his physical limitations keep him from doing, well, most things. But car rides and hitting up Walmart for some shopping and people watching? That’s Tayden’s jam. And because there are precious few things that bring him joy, Walmart is important. Enjoy your many rides Tayden! 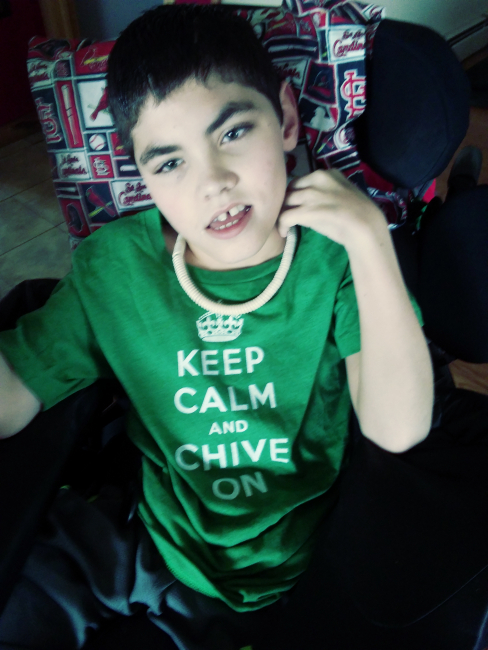 KCCO!